I decided to take advantage of my off day yesterday and start on my wedding bouquets. If you're planning on making your own Kusudama bouquets - they are quite easy but some steps are more time consuming than others. I made the bloom above as an experiment - to determine how long the process takes and the best way to assemble the flowers. 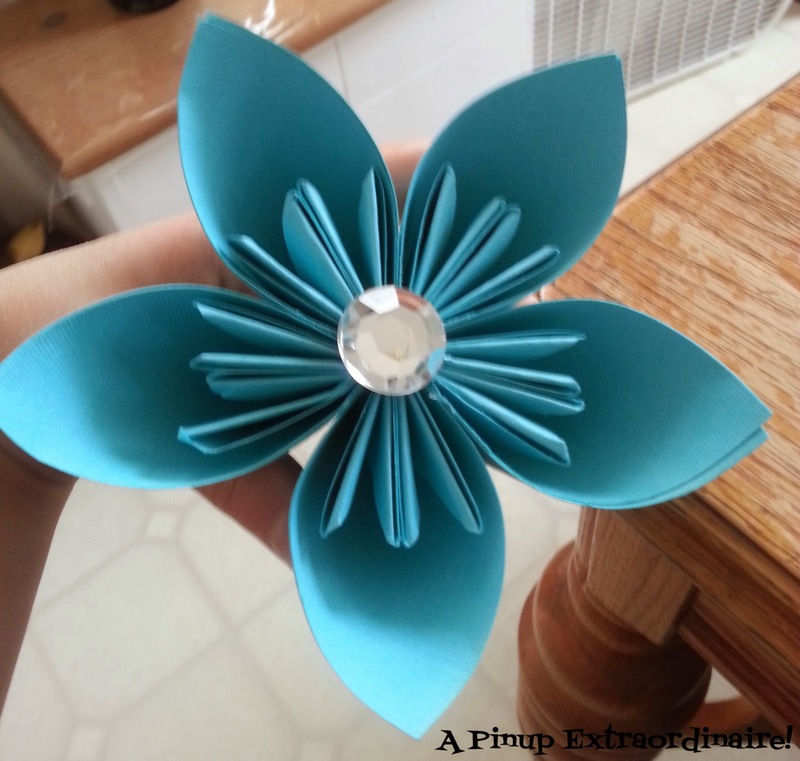 This site has the best instructions for folding your paper to create the Kusudama petals. Also, this blog has additional pictures for assembly. 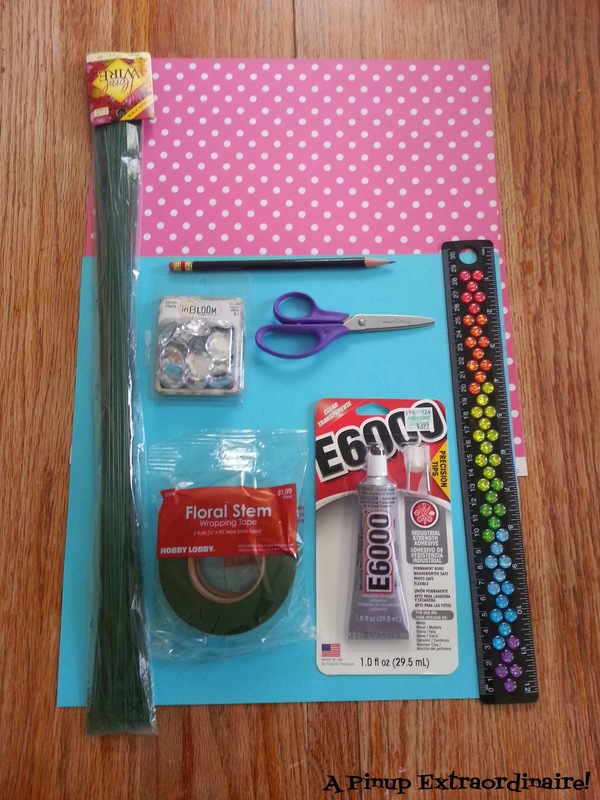 Glue - I used E6000 since I had thicker paper and don't want to risk re-gluing any petals later. Measure your paper and mark it. I have 12x12 paper and made 6x6 squares - 4 squares per page. It takes 5 squares to make a petal. 6x6 squares make about 3in petals. 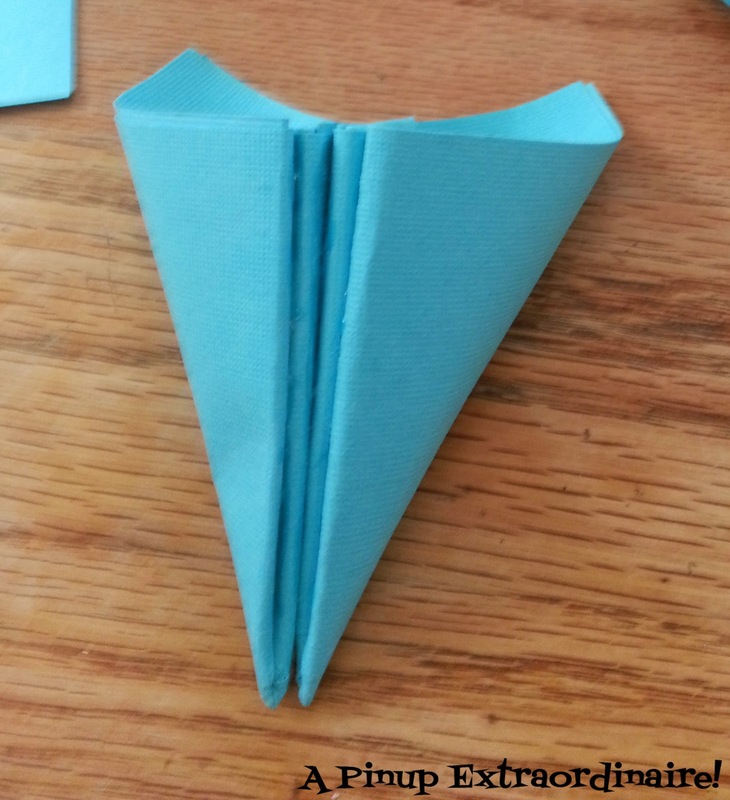 After you have measured and cut your paper fold according to the instructions. 3. Upon completion of folding your first petal you will add glue to the interior fold - bringing the edges of the petal together. The paper I'm using above is thicker than regular paper. When I applied glue and pressed it popped open. 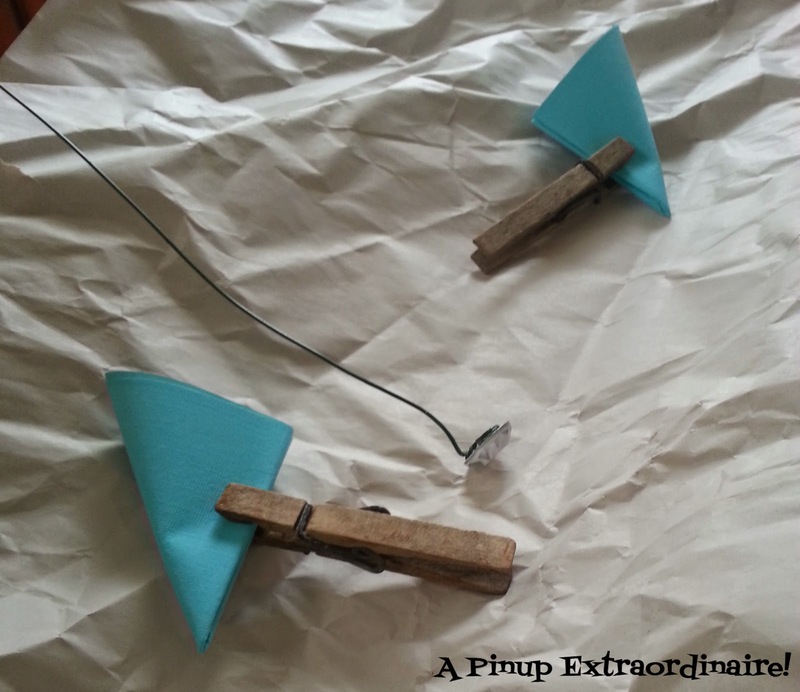 The clothespins act as clamps to allow the glue to cure/harden. Clipping the petal at the bottom prevents crushing the petal. If the petal appears flattened it will pop out after the clip is removed. 4. 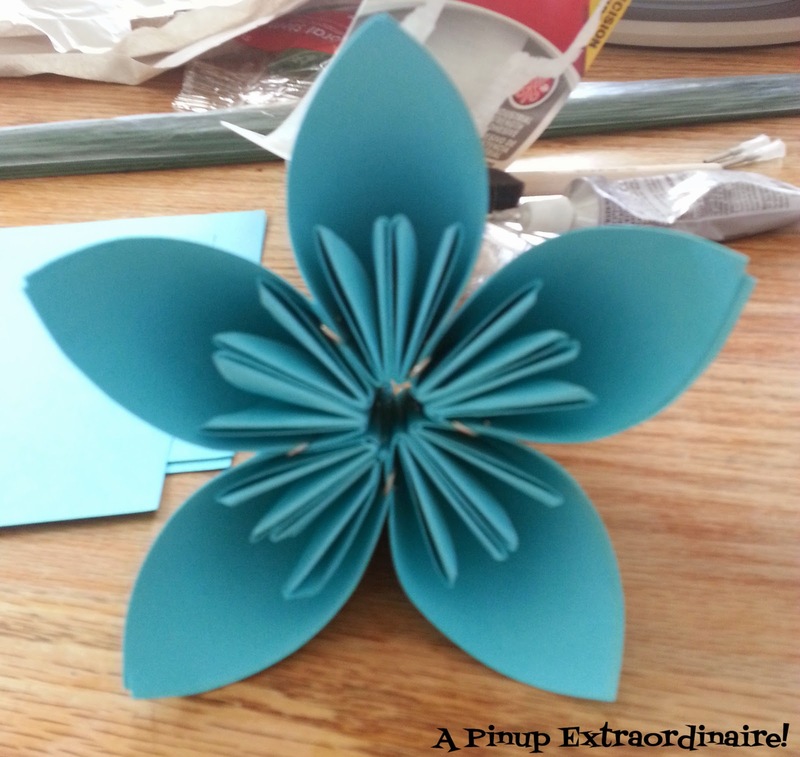 Continue to fold and glue in this manner until you have enough petals to make several blooms. When all your petals are dried you can glue them together on the edges to create the bloom. 5. The photo above has paper clips pressing the petals together - same concept as the clothespins. All the edges have glue on them. I did allow the edges to dry prior to adding the next edge but paper clipped for the final petals - just in case. These are removed after the bloom has cured. 6. At this point you can make the stem. Take the floral wire and bend the end - not very much - maybe 1/4th an inch. Take the bent section and loop it back to make a circle. This circle should be small - no bigger than the interior opening of the bloom. This loop will attach to the rhinestone with glue. The rhinestone will also be glued to the bloom itself. *Note* If you use buttons with shanks (probably easier - I'll find out soon) loop the wire through the shank and twist the excess wire around the stem. 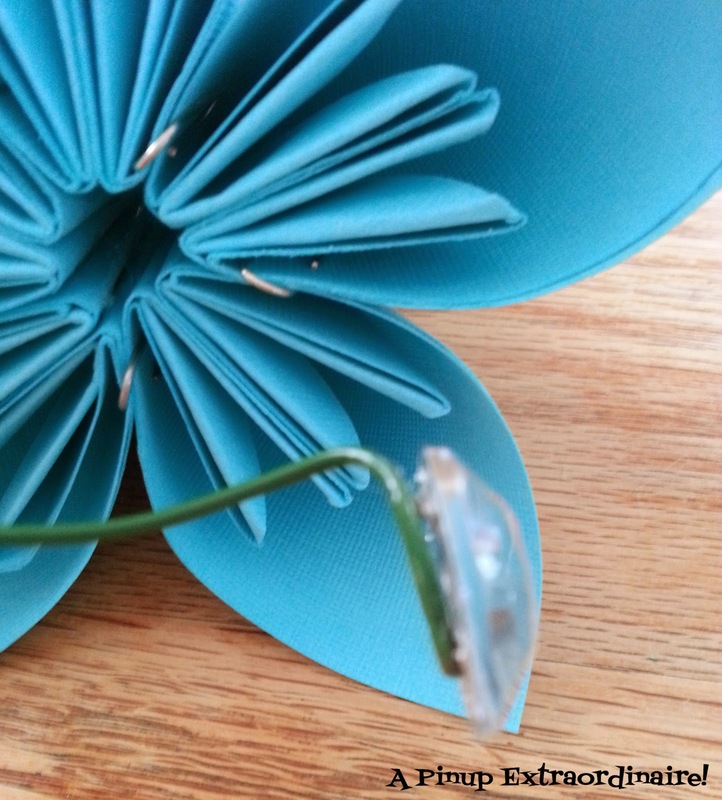 Add glue to bottom of button and carefully slide stem through the top of the flower. Allow time for buttons/rhinestones to dry. 7. When you have enough blooms with stems arrange the flowers as you like. After choosing the arrangement you prefer, use floral tape to hold several stems together - maybe 3 at a time - creating small bundles. When you have enough small bundles then tape those bundles together to create a large bundle - a bouquet! From here you can wrap ribbon around the base or decorate as you wish! I will post my finished bouquets in a few weeks! Enjoy this tutorial? Let me know below!